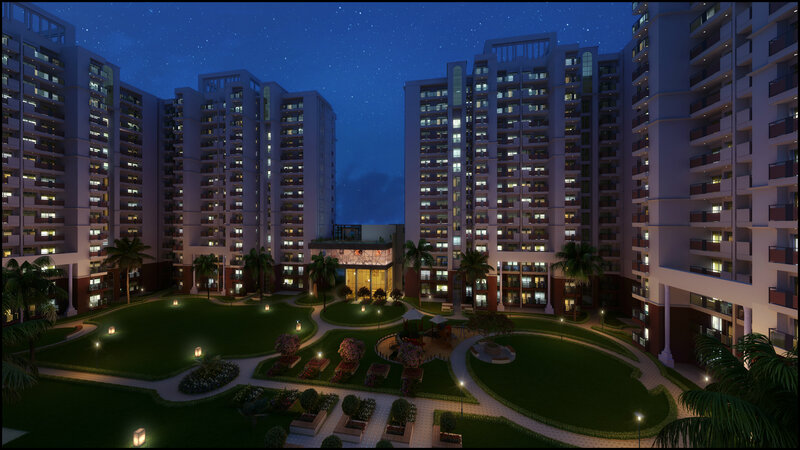 Urban woods is a residential project spread over 4.43 acres of prime land with options ranging from 1090 sq ft 2 BHK to 1560 sq ft 3 BHK . With around 6 towers offering fully furnished apartments at affordable prices, Urban Woods is one of the most exclusive project of Lucknow. Urban Woods is designed to offer a sophisticated and stylish lifestyle to its customers in affordable range with a premium project location and all modern amenities. 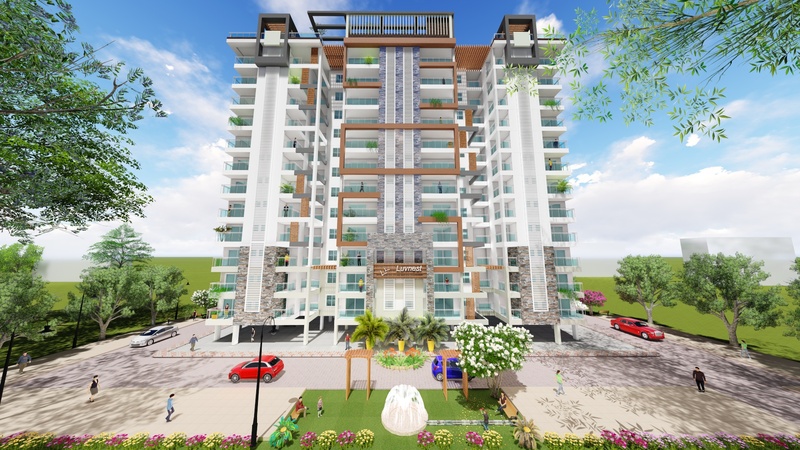 Urban Axis with its project in Lucknow will change the dimensions of real estate in tier 2 towns of North India. Urban Woods is the starting of a deeper penetration of Urban Axis in Tier 2 and 3 cities of North India.